Home 1960s Whatever happened to... Whatever Happened to Great Instrumental Music? By instrumental I don't mean easy listening, elevator music, or anyone like Percy Faith (although I do like "Theme From A Summer Place".) I'm talking about all of the stupendous groups and artists whose memorable melodies charted in the 60s, like The Surfaris, Booker T and the MGs, Hugh Masekela, the Mar-Keys, and Herb Alpert & the Tijuana Brass. Those names just touch the surface of a genre that is sometimes poo-pood by music critics as a passing novelty, but if that's true, then how come I love the songs so much? Since my knowledge in this musical area is still in the novice stages, I will just briefly list a few of my favorites that I am familiar with. 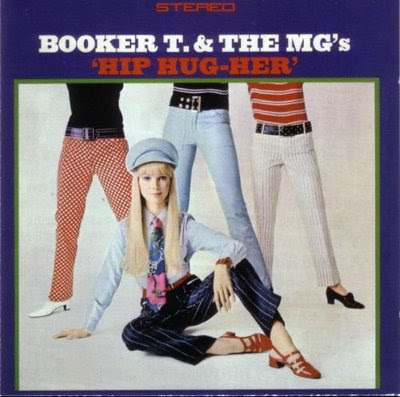 Take Booker T and the MGs, for instance. I can't think of the 60s without thinking about their smash 1962 hit, "Green Onions" with its underlying organ and guitar rift. Some of their other memorable compositions include "Hip Hug-Her", "Boot-Leg", and "The Horse" (which really does remind me of a prancing horse when I listen to it.) How good were Booker T and the MGs? Well, so good that the Beatles - especially John Lennon (who called them "Booked Table and the Maitre'Ds") were inspired fans. One of my favorite 60s instrumentals is "Soulful Strut" which was released in 1968 by singer Barbara Acklin and Young-Holt Unlimited. With Acklin's vocals, the song is known as "Am I the Same Girl" - which was later remade by Swing Out Sister in the 90s and was a hit. Interestingly, the version of the song with Acklin's vocals didn't chart as high as the non-vocal version. Another awesome tune is Junior Walker & The All-Stars' "Tune Up" - it just makes you want to get up and dance. Gotta love that rip roaring sax. 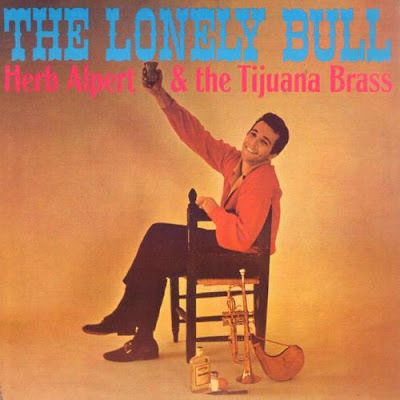 But I must admit my all-time favorite instrumental artist is Herb Alpert of the Tijuana Brass. Yes, I wholeheartedly admit to enjoying the theme song from The Dating Game. You can say what you want about TTB, but they were outsold by only three artists during the 60s: Elvis, Sinatra, and the Beatles. I'd say that isn't bad competition to have. The group also produced some of the most delightfully cheesy album covers of the era, and are best known for the girl covered with nothing but shaving cream on their popular album, Whipped Cream and Other Delights. Here's a rare video of TTB performing one of their hits, "A Taste of Honey." 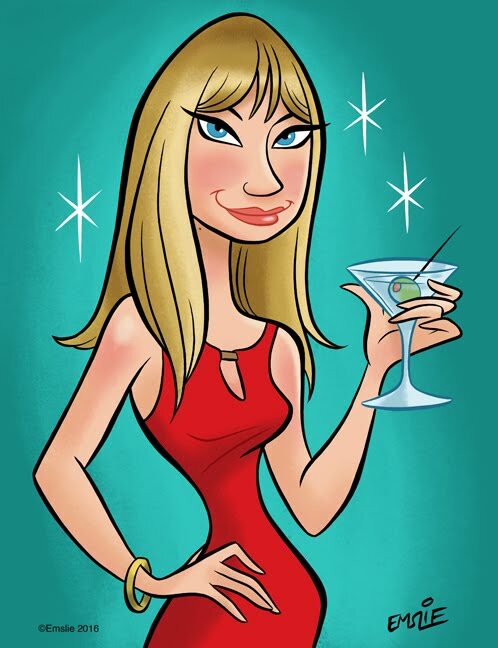 The twirling blonde at the opening, not to mention the addition of an orchestra and the crashing waves of the beach, lend a nice, wistful touch to this version. Back to my original question - whatever happened to great instrumental music? Well today we still have non-vocal music being produced, except it's all techno and other synthetically produced junk that in my opinion, really doesn't stand up to music made with real instruments. It's too bad that after Woodstock, popular instrumental music pretty much stopped getting radio play. Who are your favorite instrumental artists of past eras? I'd love to know - and to help me expand my knowledge base. Herb Alpert! I just adore Herb Alpert! As to other favourite instrumental artists, there's nothing I like better than John Coltrane or Miles Davis, but that might not be quite what you were after. That Herb Albert album cover looks oddly familiar. Someone must have had that in their collection when I was a kid. Thanks for the blast from the past. My old man owned EVERY Herb Alpert album ever made! Talk about some great album covers! HA! "Telstar": probably the most evocative of sci-fi instrumentals. Without it, there would be no "Space Oddity". "Peaches En Regalia": A great jazz-pop-rock instrumental, and the one of the first ever recorded on a 16-track machine. "Apache": The Shadows' version is one of the best instrumentals of all time. Hank Marvin is a pioneer, no question! Thanks, Rock the Jukebox - I've been wanting to get a Part 2 of this up soon because there was so much groovy instrumental music being made at the time. BTW I tried to look up your blog but your profile is not public. Thanks, my profile should be working now! How about the big orchestras, like Nelson Riddle, Kurt Edelhagen, Bert Kaempfert?